Wow! If you're kids are anything like ours, Magic School Bus is quite the HIT! Here's a great gift idea! 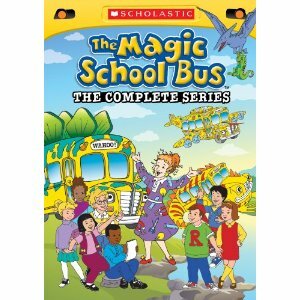 Right now on Amazon you can grab the complete set of Magic School Bus on DVD for only $39.41 Shipped!The regular price on this deal is $79.95 so this is an excellent deal and the price might not last long!